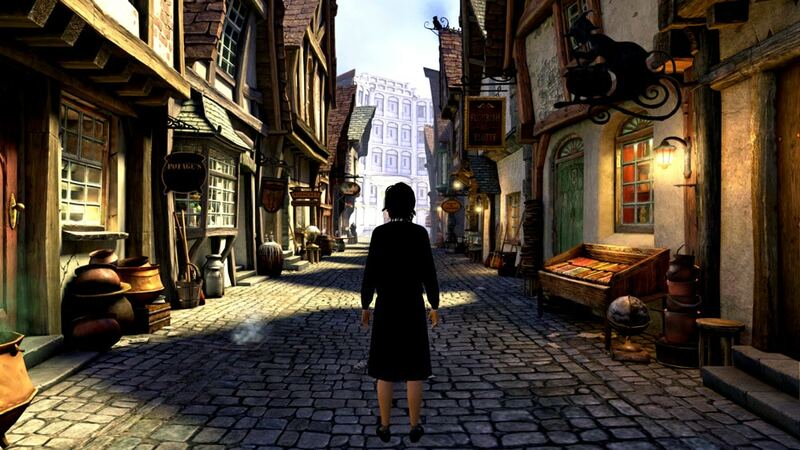 Pottermore has just announced that their new MMORPG, Pottermore @ PlayStation Home, launched today. Harry Potter fans can now design an avatar and use it to navigate a virtual world that includes Diagon Alley and the Hogwarts Express train. Pottermore @ PlayStation Home is still rather limited in terms of content at the moment. Right how it has only 4 mini-games including a Wizard's Duel, trivia questions, Pottemore card collecting and trading, and book herding. According to the Pottermore blog, the game will evolve over time as the developers add more locations, purchasable items, and additional mini-games. Pottermore was launched in mid-2011 as the premier community for all things having to do with a hirsute ceramic worker (Harry Potter). It grew rapidly, often straining its servers to accommodate the millions of fans. The Pottermore eBookstore launched in early 2012, and now just under a year later Pottermore has expanded again.